In 2018 I turn 40. Yep, the big 40. 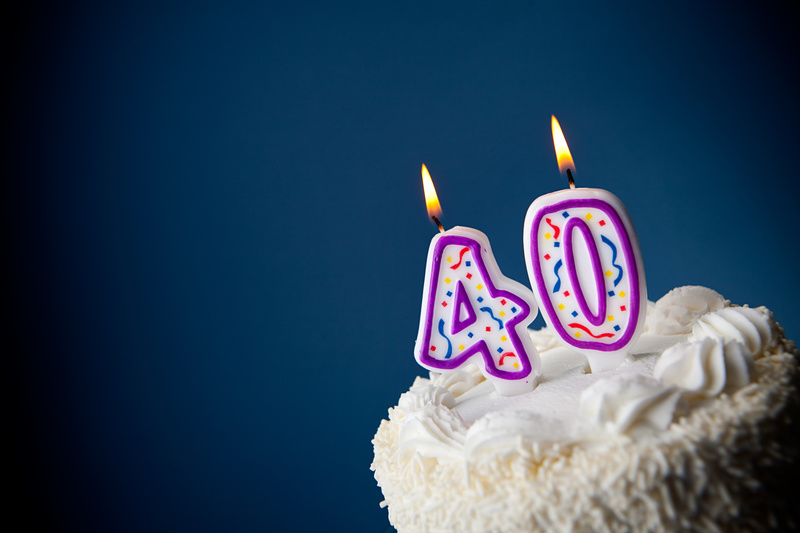 I’m not really quite sure how this has happened and how time has passed so quickly, but for me 40 is the BIG one. For some people it’s 30, for others it’s 50, but for me…..40 is THE one. The one where really I feel I should have got it all together. When I’m officially a grown up (yes yes, I know I’ve been a grown up for years – but it’s only now that I feel it!) So I’ve made a decision. This year I’m going to do 40 things I haven’t done before! Now before anyone says anything, I’m not saying I’m going to do them all for a whole year. And I’m certainly NOT saying that I’m going to stick at them or be any good at them. I’m going to do the 40 things I’ve always wanted to do or never have time to do at the moment. Why?? Well, why on earth not? 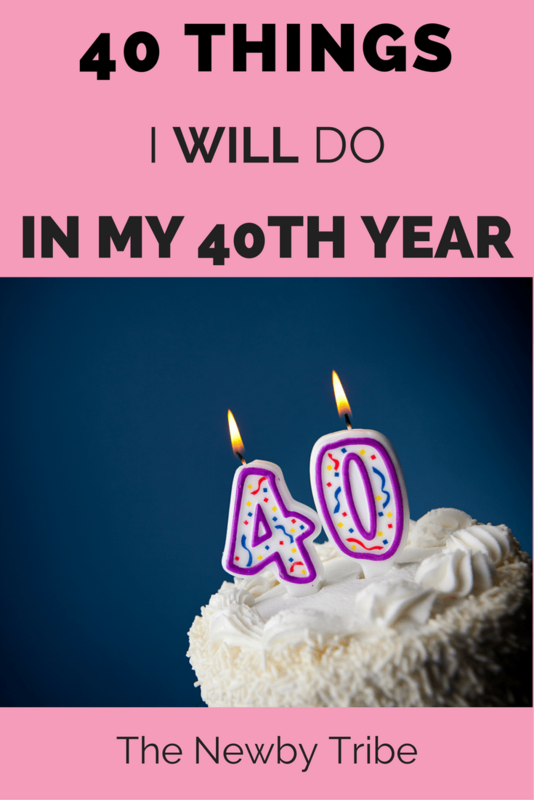 So, here is my list of 40 things I’m going to do in my 40th year! 40. Make my blog my job! That was surprisingly easier than I thought to come up with 40 things that I want to do. I’ve no idea why I haven’t done any of it before now, but this seems as good a time as any. So far, I am on track for number 2, as our diet (or healthy eating is probably a better way to refer to it) begins on the 1st January. This one is more important in many ways than the others as I’m doing it not only to get healthy myself, but also to help Paul who wants to lose the weight and therefore be no longer diabetic. Hopefully the importance of the results will keep us on the straight and narrow. As the year goes on, I shall be sharing with you how I’m getting on and what I’m accomplishing. 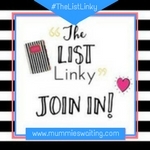 I’d love to know whether you’ve done anything similar or what you would love to do if you had the time – let me know in the comments and give me some inspiration to get going on my list! Cherry, I can help you with two of those — #2 and #26. Glad to see you saying “our healthy eating” instead of “our diet”, since the word “diet” has come to mean a short-term thing to lose weight. I have a post called “Sugar – Toxin or Treat?” that shows how someone who loves baking can live happily on not more than 6 teaspoons of sugar a day. And my “Cream Puffs – Pate a Choux post also covers eclairs. You have a wonderful year planned! Oh that’s fab Jean – thanks so much. I popped over and had a read of your ‘Sugar – Toxin or Treat?’ post – which was a great read! I’ll definitely check out the eclairs post too! Long before I had my youngest kids, I attempted a 101 goals in 1001 days. Needless to say the kids got in the way and I never finished it but I’m determined I will do it one day. I made a very similar list earlier this year and so far being 40 is turning out alright!